It also claims to have the longest stretch of water to skim in the US. How long you ask? 120 feet!!! That’s like a 12 story building. 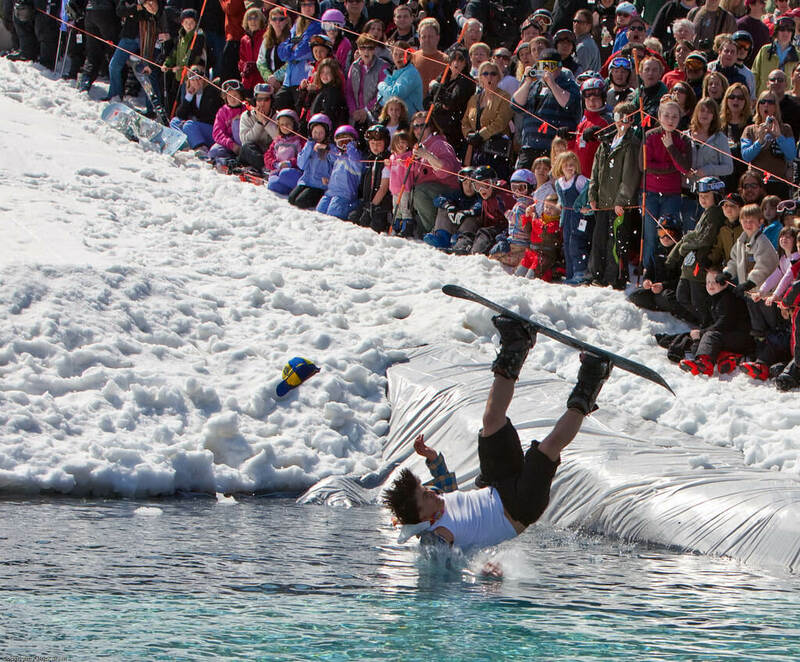 Whether you get wet or spectate from the crowd, be sure to participate in this Annual Rite of Spring. Registration at the Castlerock Pub beginning at 8:00 AM, first 110 people in line receive entry. No bibs handed out after 110. Awards for costume, style and splash. $20 cash only.